Porsche Design revives the legendary Chronograph I, its horological debut and its first ever all-black watch, now a much-coveted trend but a bold move 40 years ago. 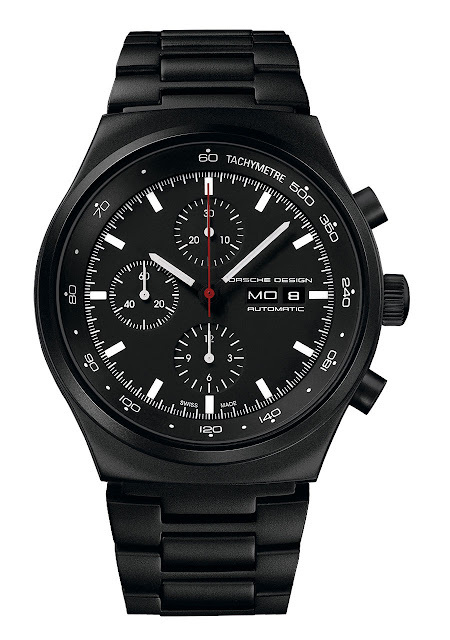 The reissue P'6510 Black Chronograph, based on the model which Ferdinand Alexander Porsche himself designed in 1972, adapts certain features to contemporary expectations. The diameter of the case gains six millimetres and the black is no longer lacquered but an even more hard-wearing PVD coating. 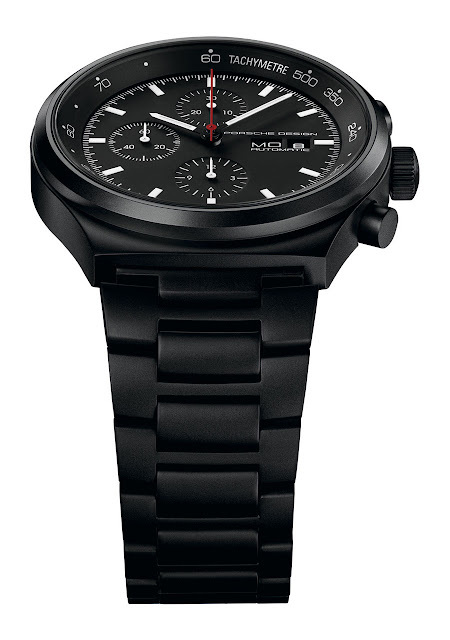 Inside beats the legendary Valjoux 7750 chronograph calibre with calendar function. The P'6510 is everything its inventor believed in: streamlined forms dictated by function, patiently selected and authentic materials, and impeccable hand-crafting. Limited series of 911 numbered pieces.